Picture caption – Object number, Name, Description, Maker, Location. 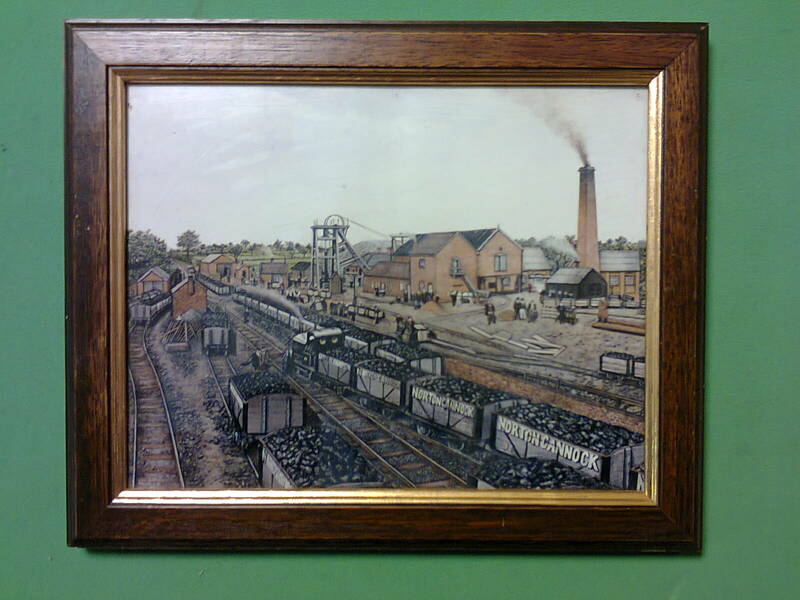 A framed picture of a local Colliery, measuring 10 inches x 8 inches has been donated to the Railway Museum by Vicky Walker of Great Wyrley. First thoughts were, that it was Jerome’s Colliery of Norton Canes. 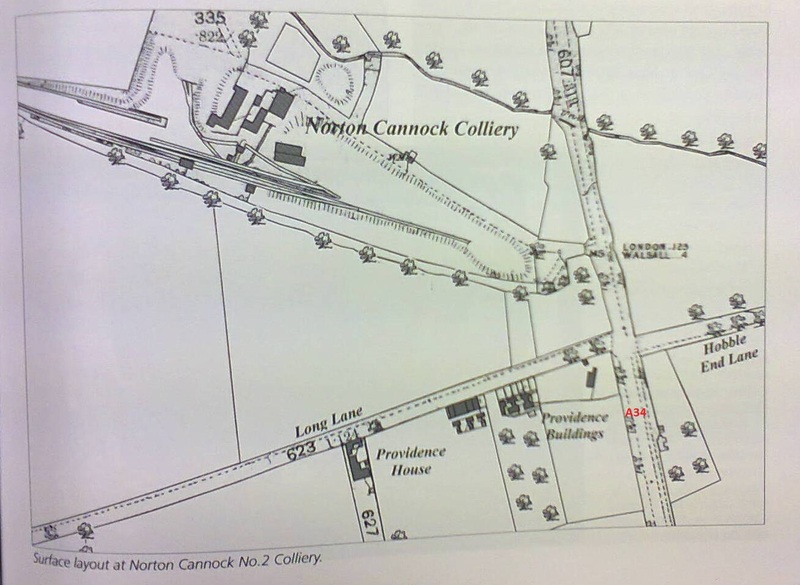 Further investigation however proved that it was in fact, Norton Cannock Colliery No 2, known locally as The Fair Oak. 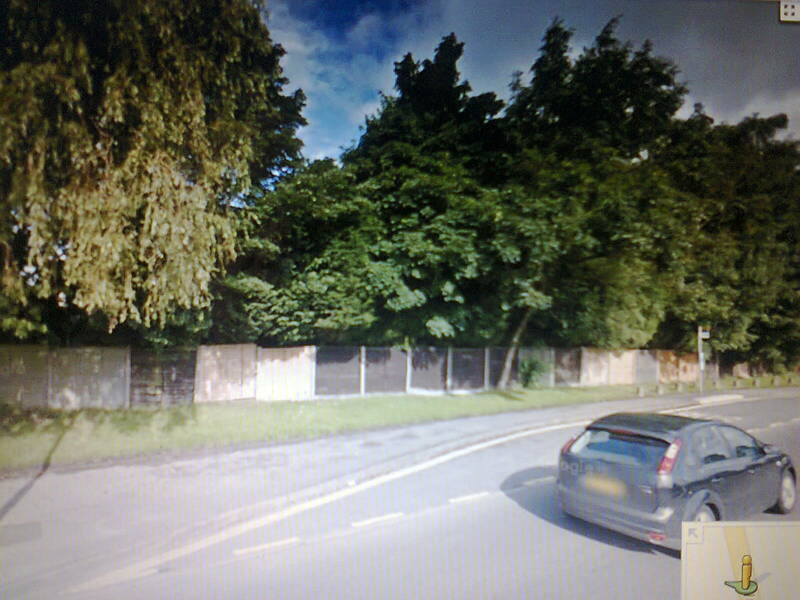 This was situated to the North West of the junction of the A34 and Long Lane between Bloxwich and Great Wyrley. A mobile home park now occupies the original site of the Colliery. 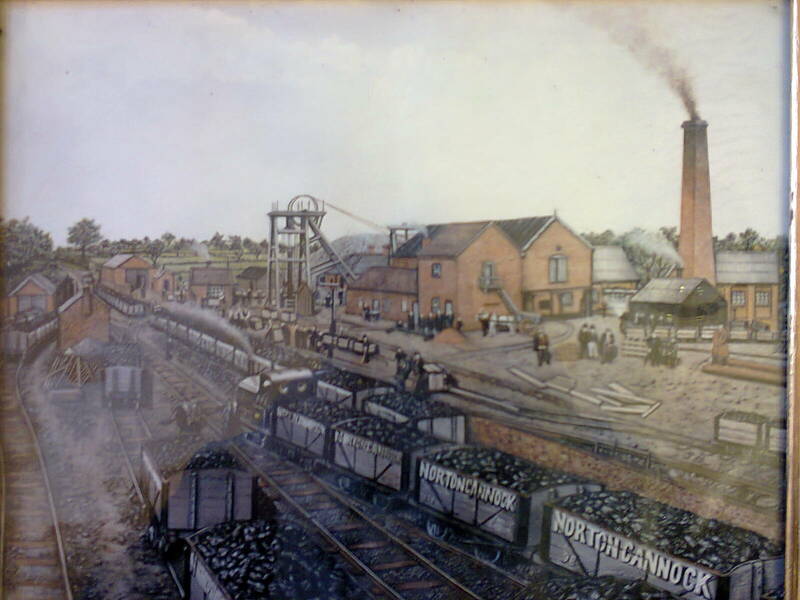 This Colliery was one of two owned by The Norton Cannock Colliery Company, and a total of 3 shafts were sunk to a depth of 190 yards (174 metres). 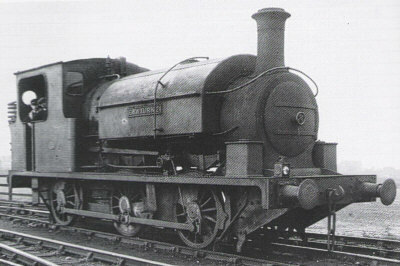 The Colliery owned a Manning Wardle 0-6-0 saddle tank locomotive similar to the one in the photograph, to haul the coal to the exchange sidings of the South Staffs Line Cannock Branch of the LNWR railway. The Colliery which employed 405 men underground, & 113 surface workers over both sites, closed in May 1910, as being unprofitable. 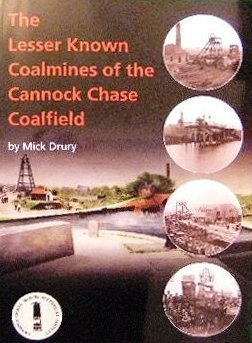 The Colliery details have been taken from the book entitled The Lesser Known Coal Mines of the Cannock Chase Coalfield, by Mick Drury. This book is one of the Cannock Chase Mining Historical Society’s set of mining history books, which are on sale in Chasewater Railway Museum.